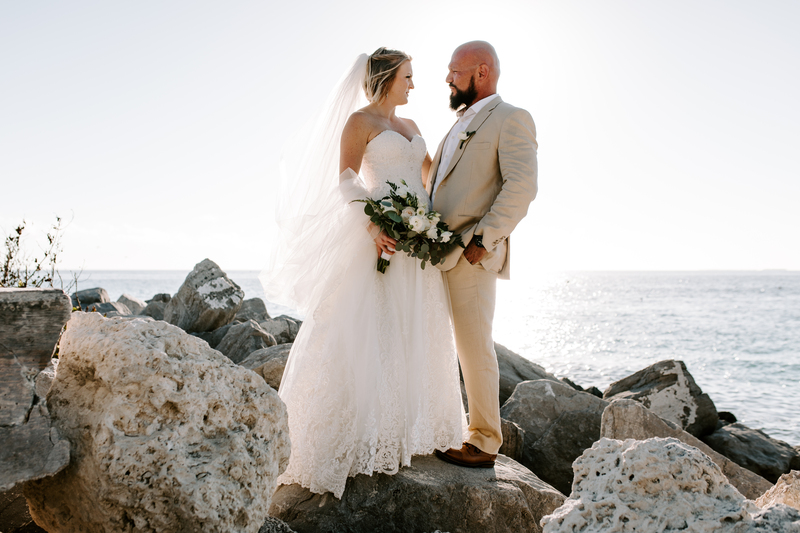 This Key West elopement was so sentimental, stunning, and special. The day began with the groom hand delivering a Key West/Key lime themed gift box. After dress, shoes and detail shots were complete we made our way back into the bridal suite. Hair and makeup was complete and it was time for John and Mandy’s daughter to get into her flower girl dress. Her dress was created from Mandy’s stepmoms wedding gown. Not only was it beautiful, but it held so many emotions and sentiment. We all cried a bit at the beauty of the moment. 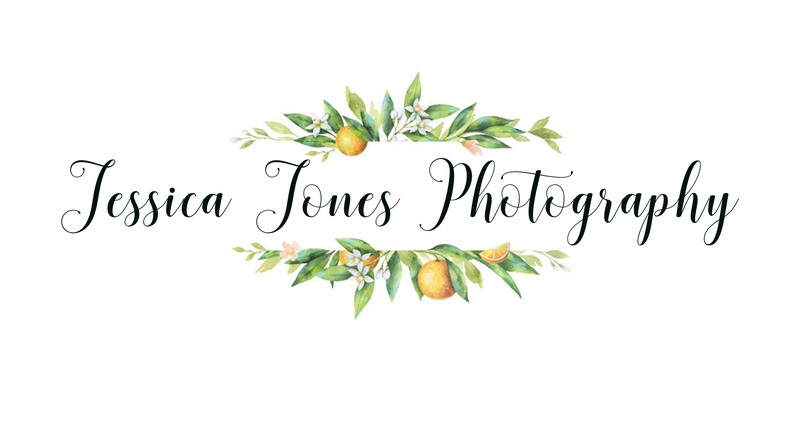 There are times as a photographer (a lot of times) where I do so much more on wedding day than take pictures. On this day in particular we “thought” we were running behind, so my second shooter and I laced up the dress. I helped her put her shoes on and even put on her veil! I have to say though, I love every aspect and these moments only help me feel closer to the couple I am photographing. It was a perfectly sunny and warm day for was an ocean side ceremony. As Mandy walked down the aisle John started to tear up and I think everyone in attendance did also. They laughed, they cried, they kissed, and then they danced their way back down the aisle as man and wife! The reception was on the rooftop of a restaurant and it was perfectly beautiful with market lights. I think the reception might have been my favorite. It was so much fun to see everyone on the dance floor, singing the words to the songs, and having seriously the best moves! Huge weddings are fun, but there is something so special about intimate weddings with your best friends and close family right by your side!